Home|The Flower Lovers Blog|Looking for the best summer bouquets? Attention Flower Lovers! 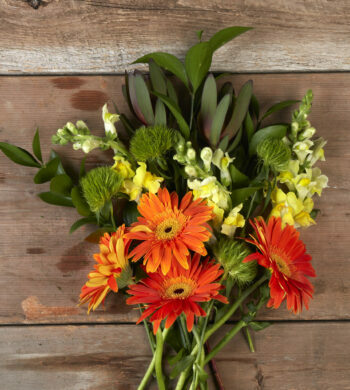 Check your mailbox as it’s time to unveil Summertime’s hottest bouquets. 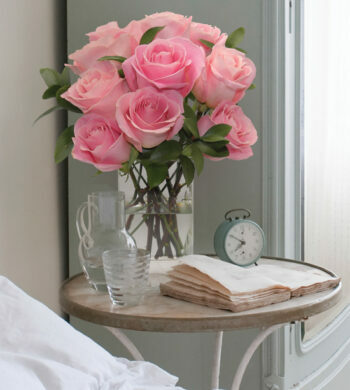 Our newest catalog is arriving in home this week and we have filled it with the very best of summer flowers. 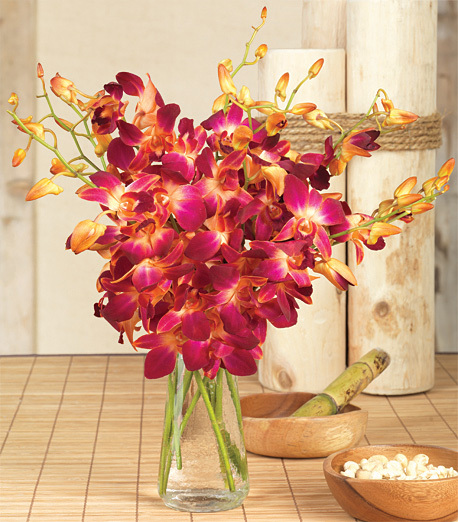 In it you will see the newest in hot tropical trends like our Pink Sizzle Orchids and the stately Tropical Tradewinds Bouquet. Each look conjours up the feeling of island living at its finest. And do not forget to check out on Page 11 the new Rainforest Monkey Bouquet – its a new twist on a customer favorite! You’ve never seen monkeys look so cute and might I say beautiful. Plus the bouquet with two monkey pitcher makes two gifts in one for double the birthday delight. One way to surprise your family and friends who are celebrating milestone birthdays in August to send the unexpected. What do we suggest? The Summer Symphony Bouquet. It’s a gorgeous gathering of color-drenched florals in every shade of the rainbow. 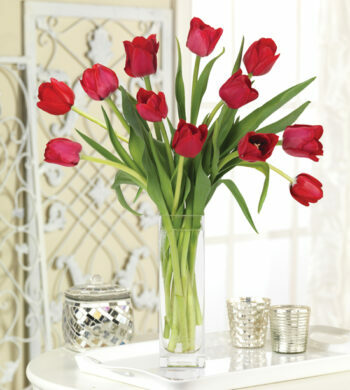 Lilies, roses, lisianthus and more! 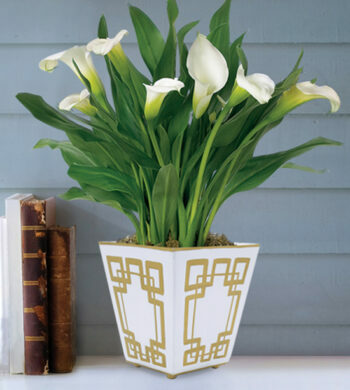 The final touch to sending the perfect summer bouquet or blooming plant is to include the Soleil candle tin by Voluspa. It is a beautiful blend of pineapple, organic tangerine, coconut and vanilla. We declare that it makes a perfect pair with everything at Calyx Flowers. And you know we have to ask, what is your favorite new look from the August catalog. Tell us today!